A Sale of Business Agreement is crucial when a person sells portion or the whole of their business to another person, without selling their shares or members interest. This contract includes the terms of sale of a business. 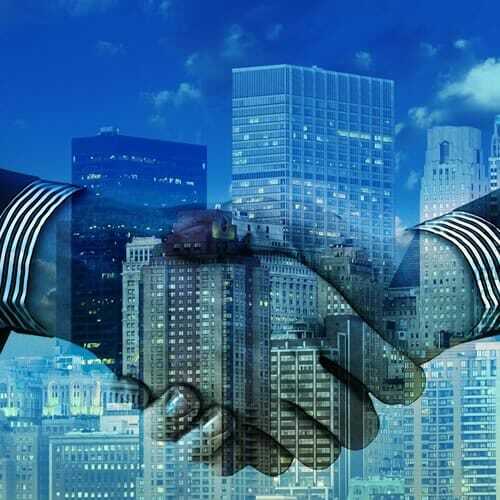 Summary This Sale of Business Agreement can be used when a person sells portion or the whole of their business, without selling any shares or members interest in the entity. Why do I need a Sale of Business Contract? 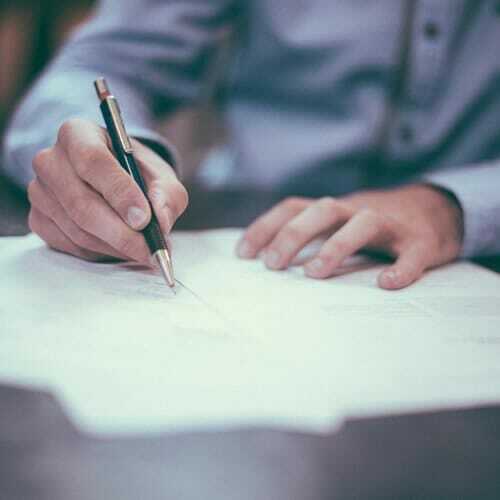 A contract for the Sale of a Business sets out the terms of the sale, such as the purchase price, the terms of payment and precisely what is included in the sale (amongst other things). A person wanting to sell a business, such as a division of the organisation, a particular product-line, a department, or the whole of the business operations to somebody else can use this Agreement. This agreement does not envisage the transfer of staff to the purchaser. If the sale and transfer of the business includes staff, then our Sale of Business Agreement – with Employees can be used. Note also that this Agreement does not cater for the transfer of shares in a company, or members interest in a close corporation. In these instances a Sale of Shares Agreement or Sale of Members Interest Agreement should be used. What terms does this contract include? The standard terms of this contract to sell a business consist of: parties; interpretation; sale of business and warranties; purchase price; valuation of stock; debtors and liabilities; Insolvency Act publication; cession and assignment; delivery and risk; resolution; breach; general. How long is this Sale of Business Agreement? The agreement can be printed onto nine pages. 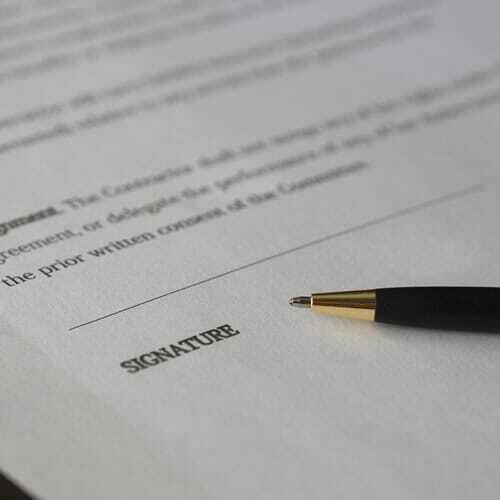 What should you do to use this template Sale of Business Contract? Read the document to confirm that it suits your requirements. Make any changes that may be required. Complete the relevant details. This includes the Seller and Purchaser’s names, the nature of the business being sold and the purchase price. And ensure that you complete the clause specifying how the sale price is to be paid. Once both parties have agreed to the terms and signed the agreement, make sure that you file your copy in a safe place. It is also recommended that you store a copy of the signed document electronically. This Notice of Conditional Intention to Purchase Member’s Interest may be considered when a member in a Close Corporation sells portion of his/her member’s interest in the CC to another person, and the purchaser wants to conduct a due diligence before finalising the sale. The Conditional Intent sets out the material provisions pertaining to the sale, provides for due diligence consents, and lays the foundation for the terms of the Sale of Member’s Interest Agreement. This Sale of Members’ Interest Agreement may be used when a Member sells some (but not all) of the member’s interest that they own in a Close Corporation to a purchaser, where the purchaser is not an existing member of the Close Corporation. Ie. after the sale of member’s interest, the seller will remain a member in the business. This Sale of Member’s Interest Agreement may be used when a member sells all the member’s interest that they own in a Close Corporation to a purchaser, where the purchaser is not an existing member of the CC.